What Will the Maintenance Jobs of the Future Look Like? Automation is transforming the workplace, and maintenance jobs are changing too. On the factory floor, it might be a robot riveting parts together. In the grocery store, it’s the self-checkout lanes. In a hotel, it’s a smart HVAC system. All this new equipment needs to be maintained. Eventually it will need parts replaced, things lubricated, or oil changed. Most maintenance employees are highly technical. Today, the maintenance department’s typical workday includes specialized tasks related to a broad range of advanced technologies. As such, more maintenance teams are relying on information technology to get their work done. And that’s a trend that will only increase as time goes on. Computer technology: Computers, networks, and mobile devices are now in the hands of almost every employee—including the maintenance team. And gone are the days when you needed high-powered PCs and a complicated internal network. Today it can be done with a tablet device and a WiFi connection. Cloud technology: “On-demand” software applications hosted on Internet-accessible servers are perhaps the single most important recent change. Because cloud computing allows companies to outsource application management and hosting, now even small organization have access to enterprise-level services. 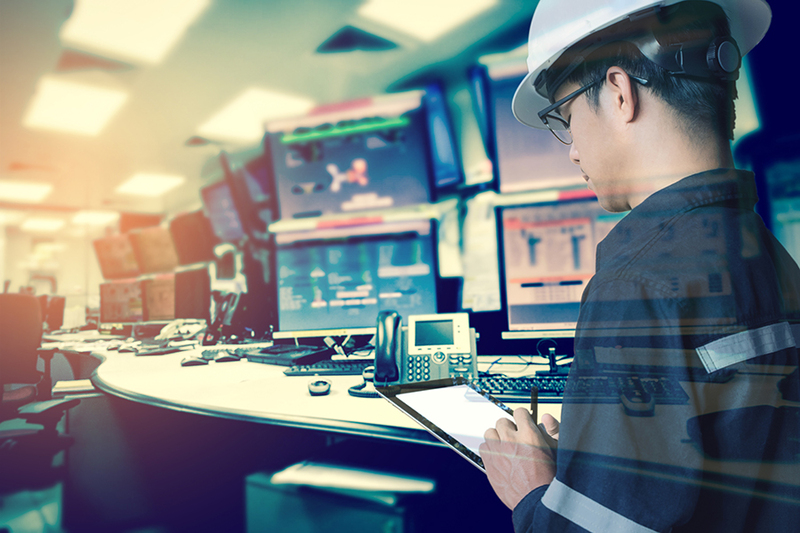 Expectations: Today’s maintenance team use preventive and predictive maintenance tools and strategies to keep assets running and unplanned maintenance to a minimum. Plus, they’re getting more requests for detailed, accurate information on what’s impacting productivity, profitability, and organizational progress. Data: The Industrial Internet of Things (IIoT) is a system that gathers information directly from multiple devices, which can be almost anything with a sensor—including computers, vehicles, smartphones, appliances, building automation systems, and production equipment. This real-time data means better insights into assets, how they’re working, and what they’re really cost to run. The Bureau of Labor Statistics expects the maintenance profession to grow 8 percent by 2026. The expected growth translates to 112,700 new jobs, and the best opportunities are for candidates with prior experience. For maintenance professionals, these jobs will require getting the technology, training, and personnel to thrive in this new environment. Stay ahead of the game to position yourself for success. 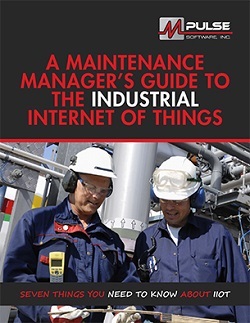 How do you think maintenance jobs will change in the future? Leave a comment or contact us.